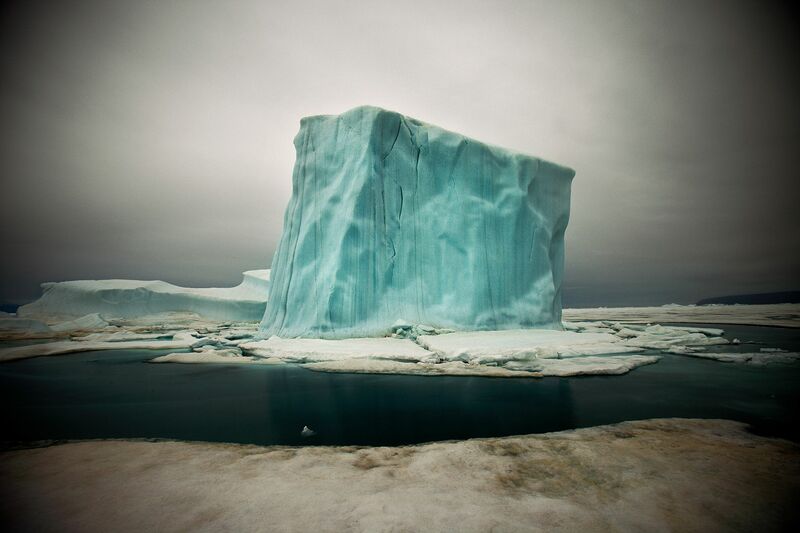 Sebastian Copeland (*1964) began his career in New York City, directing music videos, before moving on to commercial directing as well as professional photography with credits including fashion and advertising, album covers and celebrities. 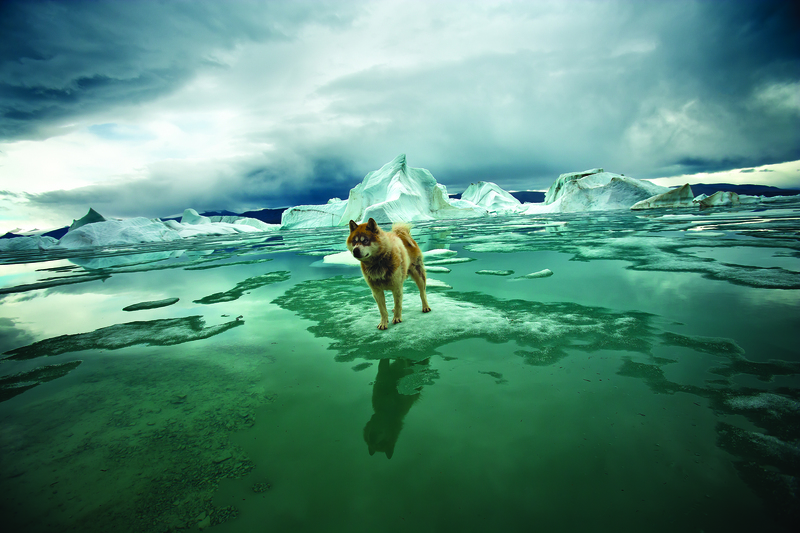 Since 1999, he has focused his work on climate change. A personal commitment to fight for the protection of the environment and a relentless pursuit of a sustainable future has led him to focus on visual arts as a tool for social change. Sebastian Copeland has worked closely with Global Green USA (the US arm of President Gorbachev’s Green Cross International), where he serves on the Board of Directors. 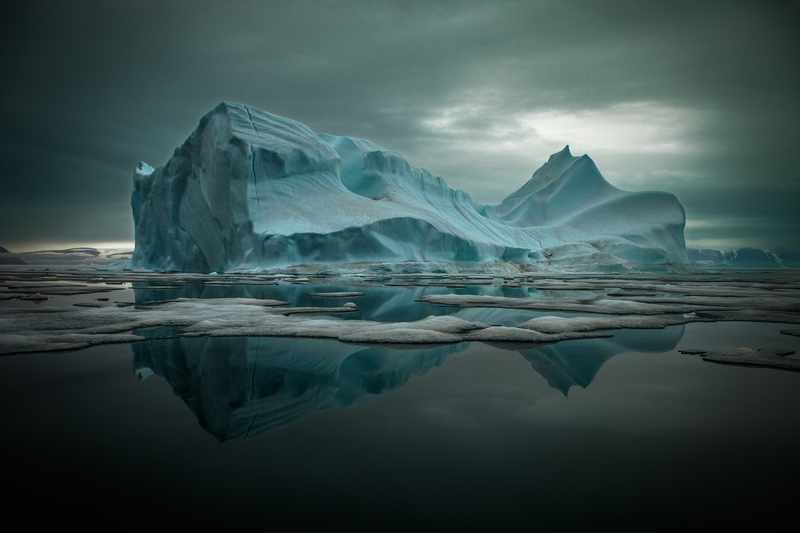 Sebastian Copeland, who is a passionate climber and mountaineer, has specialized his adventure skills to polar exploration, and re-tooled his commercial photography roots into fine art as a medium for activism. 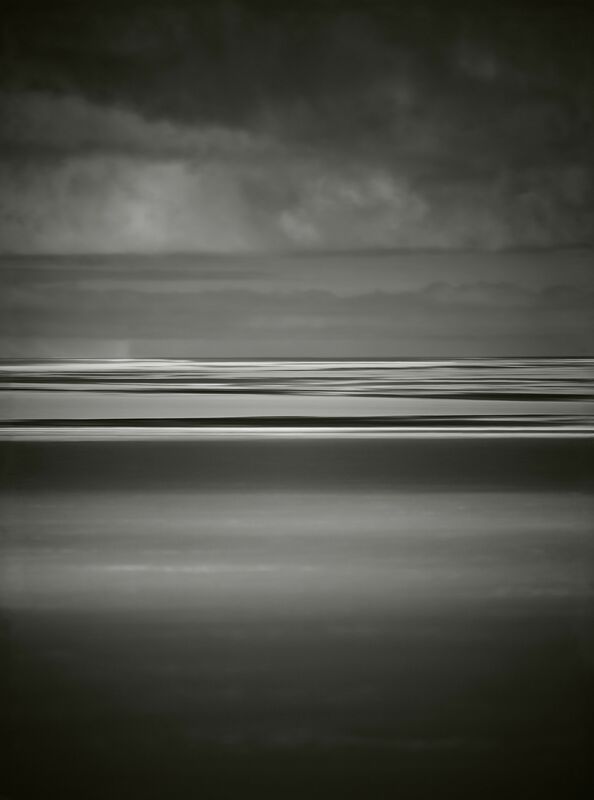 His photographs have been printed in numerous book publications and his work has been published in hundreds of international magazines. 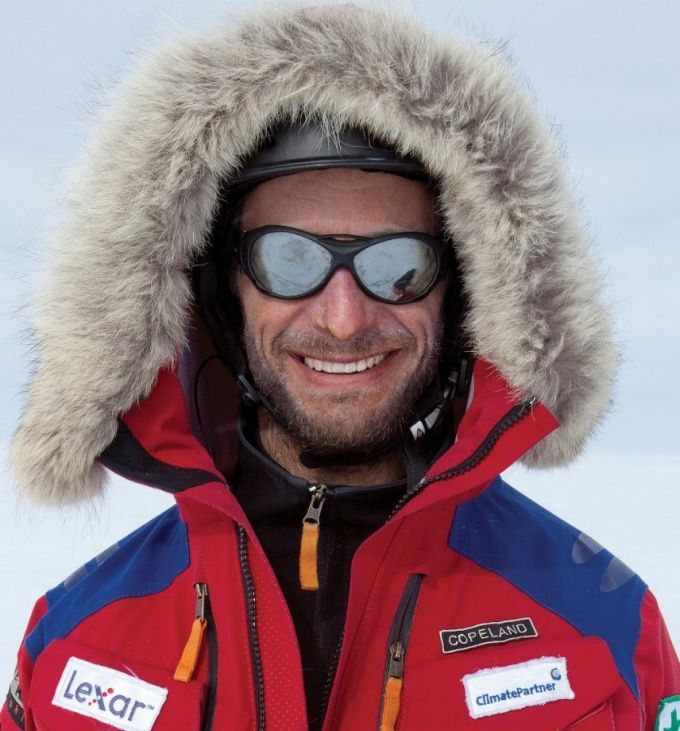 As an international speaker on climate crisis, Sebastian Copeland has appeared on been feature on many international TV and radio broadcasts and has addressed audiences at the United Nations, the COP21 in Paris, the World Affairs Council, the General Assembly on Climate in New Orleans, the George Eastman House, Hewlett Packard, Google Headquarters, VF Corp and to Apple’s Senior Design Team, amongst others. He has spoken at Universities, museums and embassies, as well as international climate summits addressing the systemic geopolitical consequences of climate change. In 2017, Sebastian Copeland was named one of the world’s top 25 adventurers of the last 25 years by »Men’s Journal«. 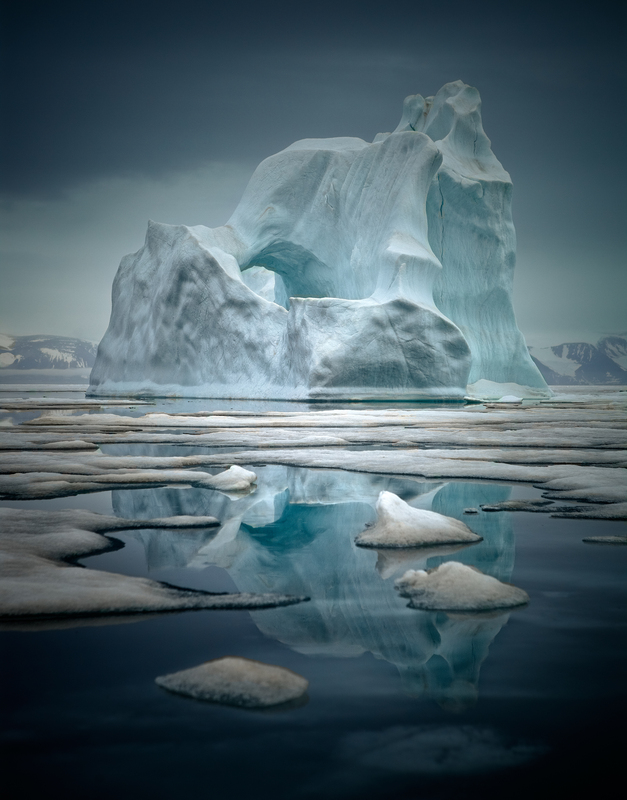 Sebastian Copeland’s photography has also been exhibited in various international galleries and museums and is part of renowned private and public collections.